Start taking classes at CrossFit Lumberyard and other studios! 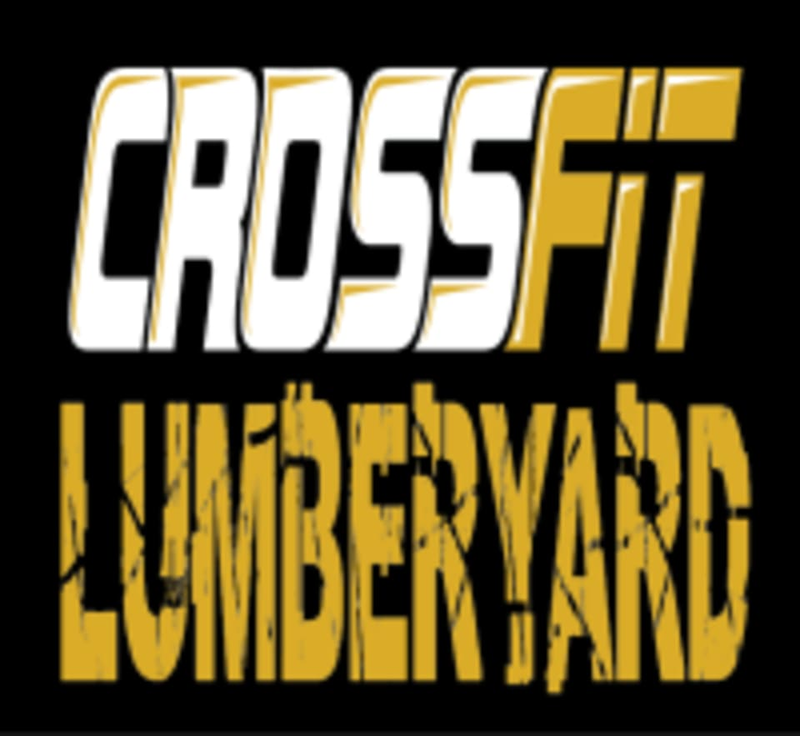 CrossFit Lumberyard, “The Lumberyard” as it’s affectionately called by their loving #LmbrJCKD members, serves as a playground for those who want to nurture and train an alter ego buried beneath the daily grind of life. For others, it serves as an outlet, a safe place for an oft-hidden athlete to be unleashed to WODs specifically programmed to strengthen your daily movements. And still for others, it is a family and a community that encourages the never-ending pursuit of being more fit. However it serves your life, the Lumberyard is where we “thank you for being you” yet also strive to make our members stronger and faster versions of themselves. Their programming aims to condition functional movements like pushing, pulling, squatting, lifting, and running, all of which can be scaled to any fitness level but designed to be equally as challenging and sweat-inducing to each person.